French reggae artist. Musician, singer songwriter, and beat maker. 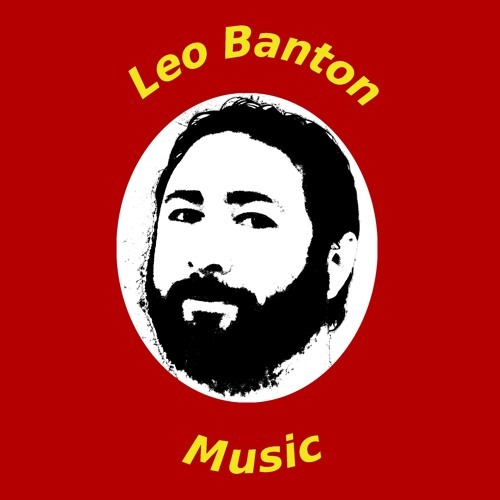 Leo Banton sings in English and in French. His first album Carpe Diem was released in February 2018.